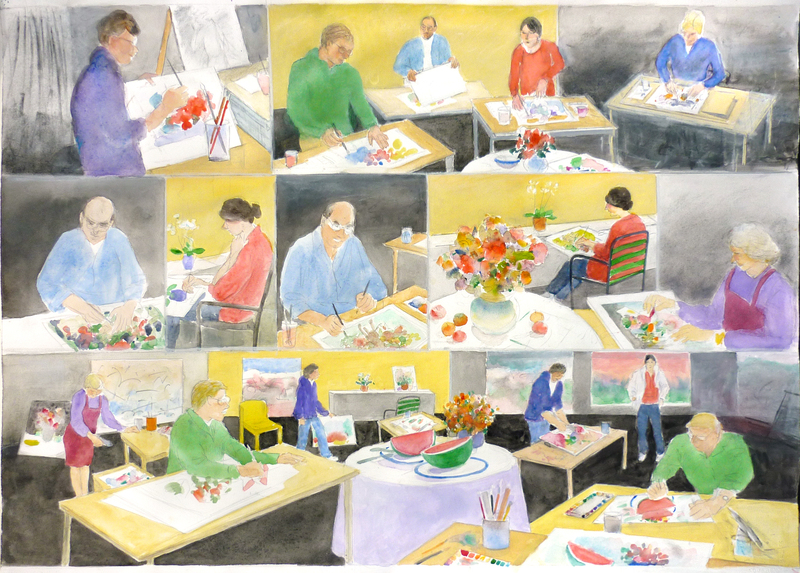 871 Fine Arts presents Seven and the Still Life: Paintings and Drawings by Keith Alward, Adelie Bischoff, Gary Bottone, June Felter, Barbara Scales, Jack Schnitzius, and Louise Smith, on exhibition March 23 to June 8. 871 Fine Arts is a combination Art Gallery and Fine Art Bookstore, located at 20 Hawthorne Street in San Francisco, CA 94105; just around the corner from the San Francisco Museum of Modern Art. We have been in business since 1986 and in our present location since 2009. The gallery specializes in artwork from the 1950’s and 1960’s, (Pop Art, Fluxus, Abstract Expressionism and Bay Area Figurative), and into the 1970’s, (Minimal, Earth Art and Conceptual art). We also deal in Artists’ Books, Multiples and Ephemera. 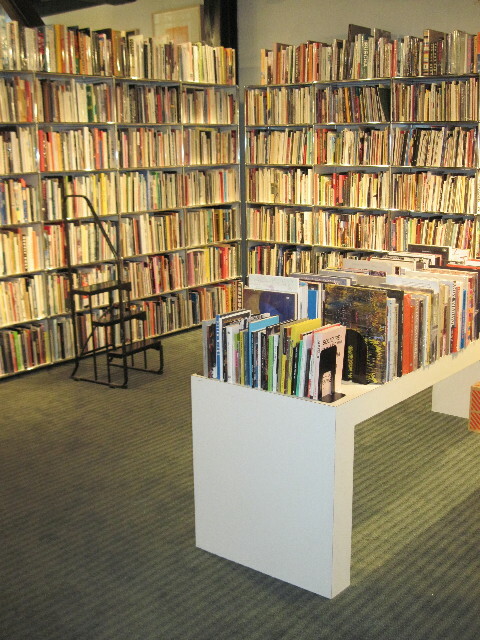 Our bookstore specializes in new, out of print and hard to find art books and catalogs.